We recently shared with you an opportunity to help become a voice of peace in the Middle East. Through our media partners in Turkey, we had the chance to build a radio station in the city of Mardin. It would broadcast message of Jesus in four languages and reach across the border in Syria. You stepped up and answered God’s call, and now that radio station is live! 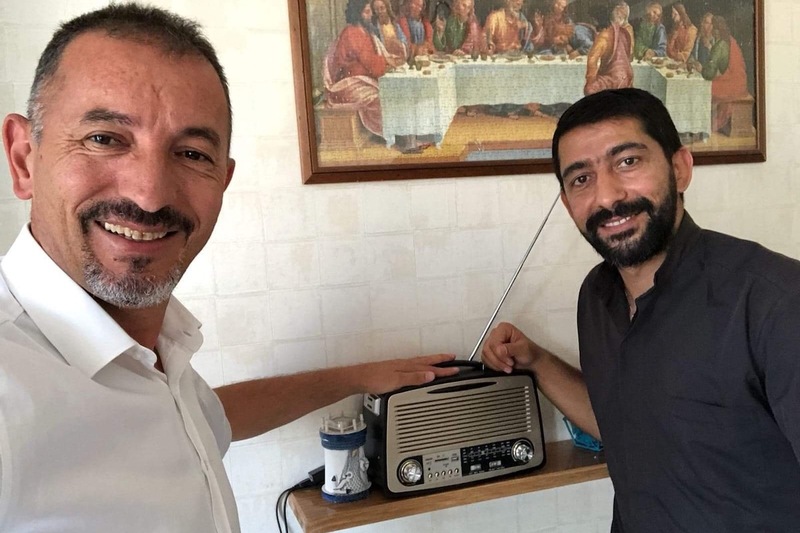 Here is a short clip a radio in Mardin, tuned into the new radio station as it plays Christian music. Now that the radio station is up and running, we need to equip it with devotional content that will share the love of God. Will you help us finish this project and share the message of Jesus with the Middle East?